""GROWTH THROUGH INNOVATION" CSIR-CIMFR, Digwadih, Dhanbad and Ardee completed the development and testing of the first commercial scale On-Line Coal Washability Analyser as part of a Joint R&D programme. 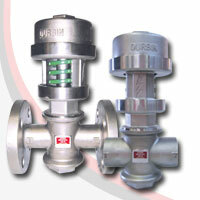 The project is sponsored by the Ministry of Coal, Government of India. " 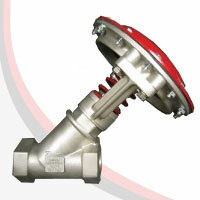 Soft seated positive shut off V-control valve with port sizes ½” to 1¼”. 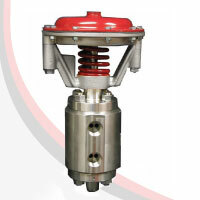 Hydraulic valves with hard seated diaphragm to handle high pressure applications above 500 psi.